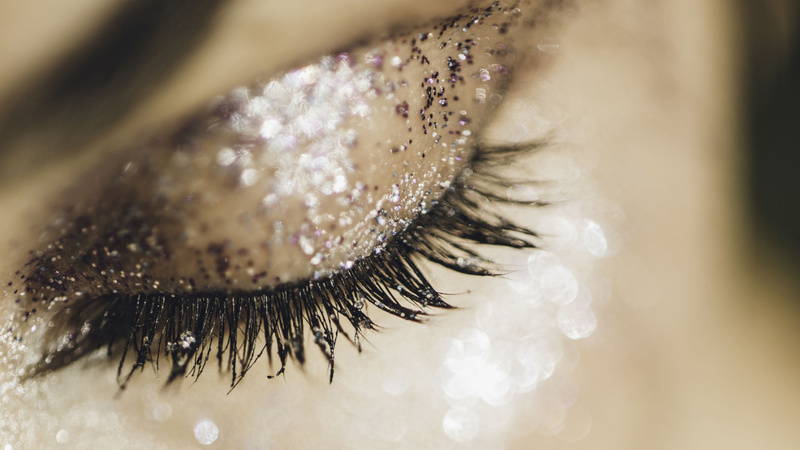 We’re willing to wager that you know at least one person (if not more) who is obsessed with all things eyelashes. Maybe they’re first in line to try practically every new mascara to hit the market, or they spend time and money 4on lash extensions. Or maybe they’ve seriously invested in lash-growth serums in the name of a lush, fluttery fringe. Your lashes may be on your face, but that doesn’t mean you should be washing them with just any ol’ facial soap. 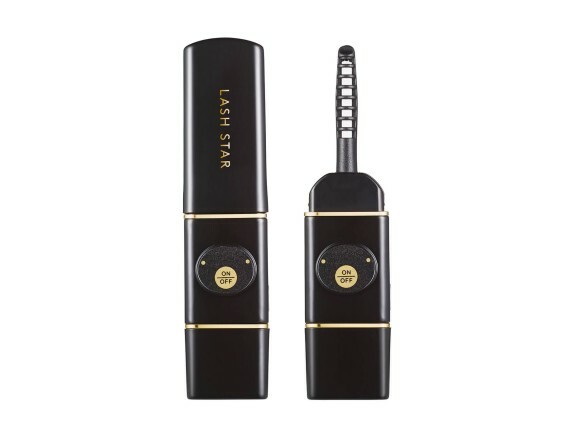 Talika Lash Conditioning Cleanser ($27) is designed specifically for this delicate area and contains hydrolyzed silk proteins, which are conditioners said to help strengthen lashes with time. 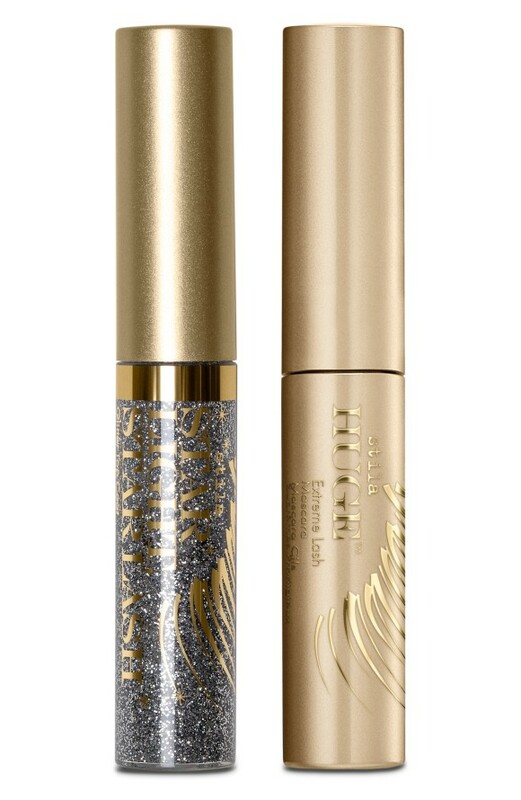 Fans of the formula claim it removes even the most stubborn waterproof mascaras without tugging or rubbing (so you won’t lose any precious lashes). 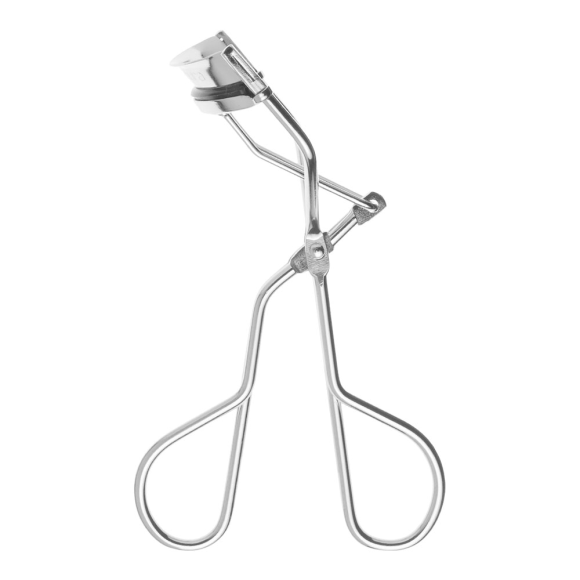 The Shu Uemura Eyelash Curler ($22) is perhaps the most iconic tool of its kind. 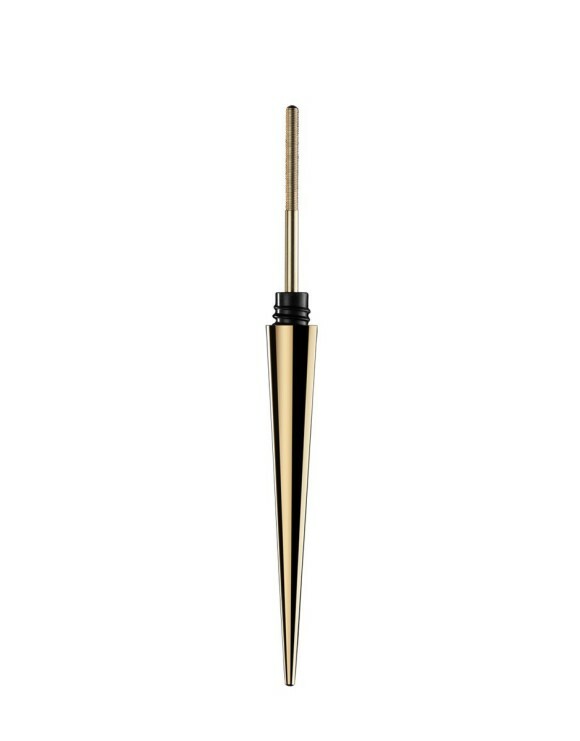 It’s designed to suit all eye shapes without pinching or tugging, while the silicone pad ensures the curl you achieve is gentle, not jagged. 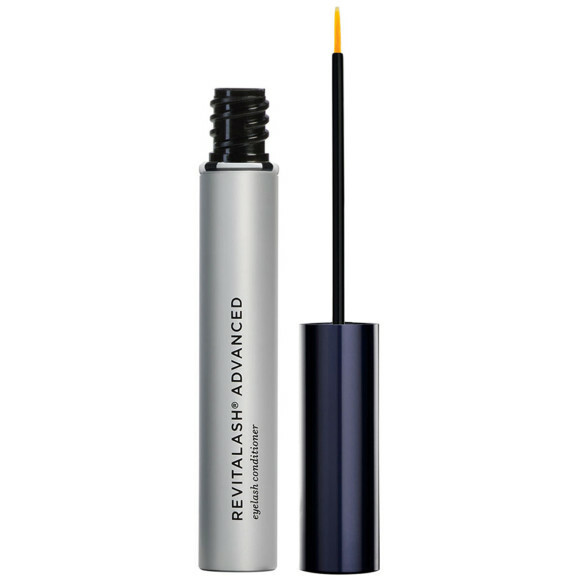 After using it, you’ll see why so many celebrity makeup artists stash one in their kits.